AT&T has announced that the new Blackberry 9810 goes on sale in the US on the 21st of August. 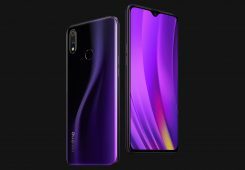 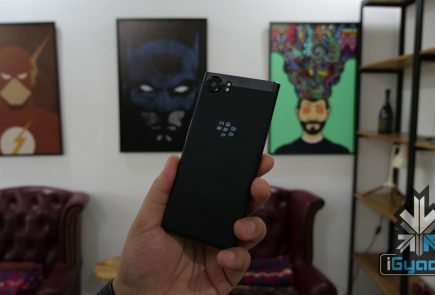 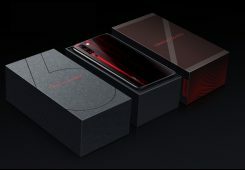 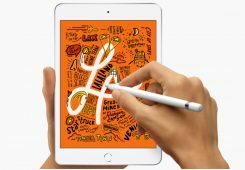 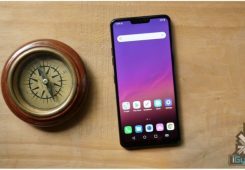 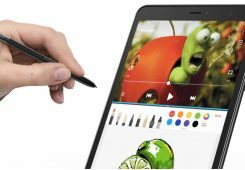 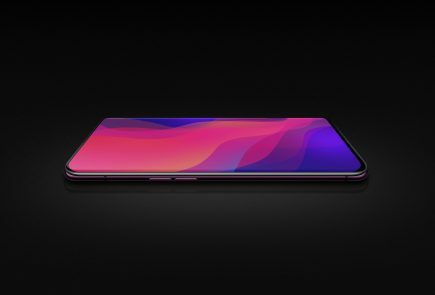 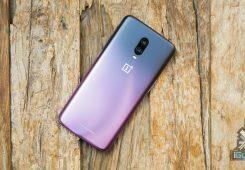 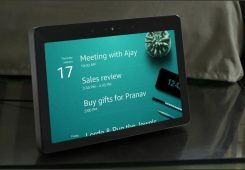 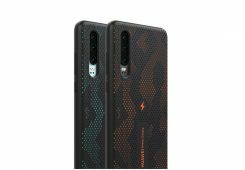 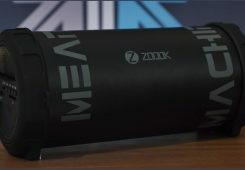 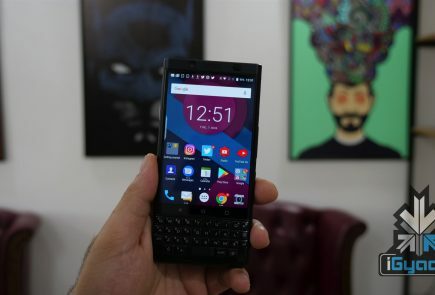 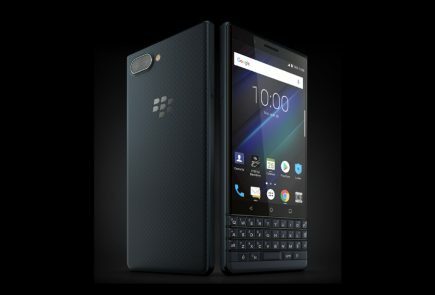 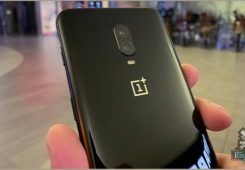 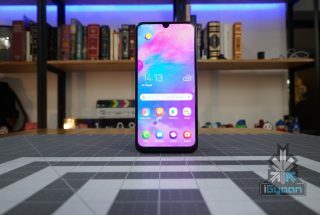 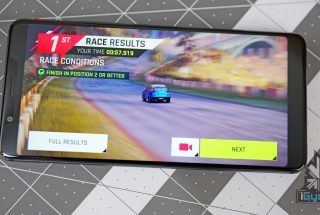 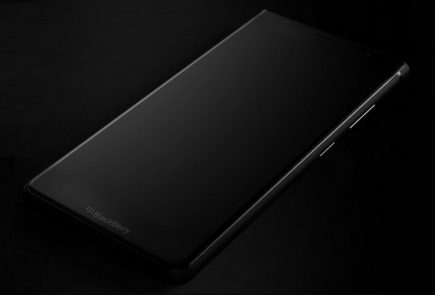 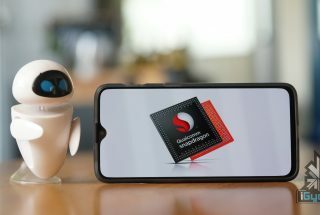 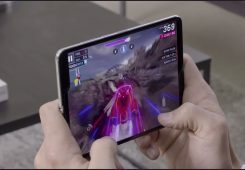 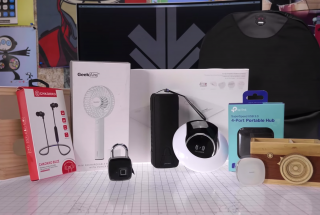 The device that features a 1.2 GHz processor, a richer display, voice-activated universal search, a 5-megapixel camera with 720p HD video recording, HSPA+ speeds, and supported for augmented-reality apps when comparing it to last years 9800. 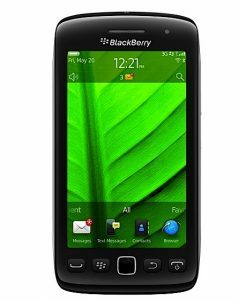 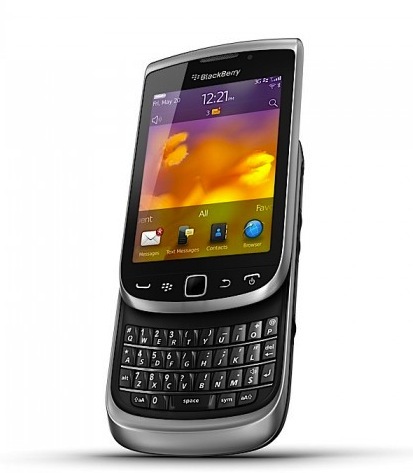 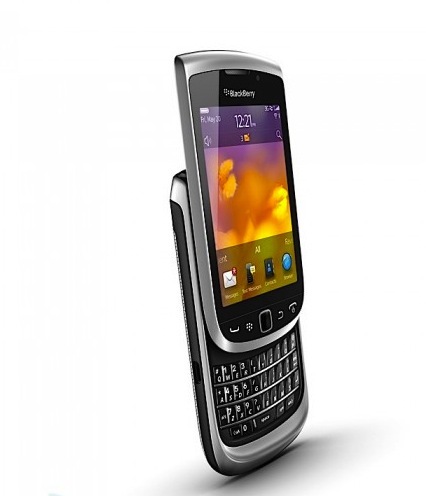 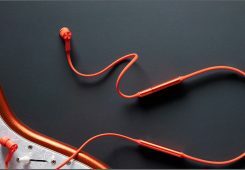 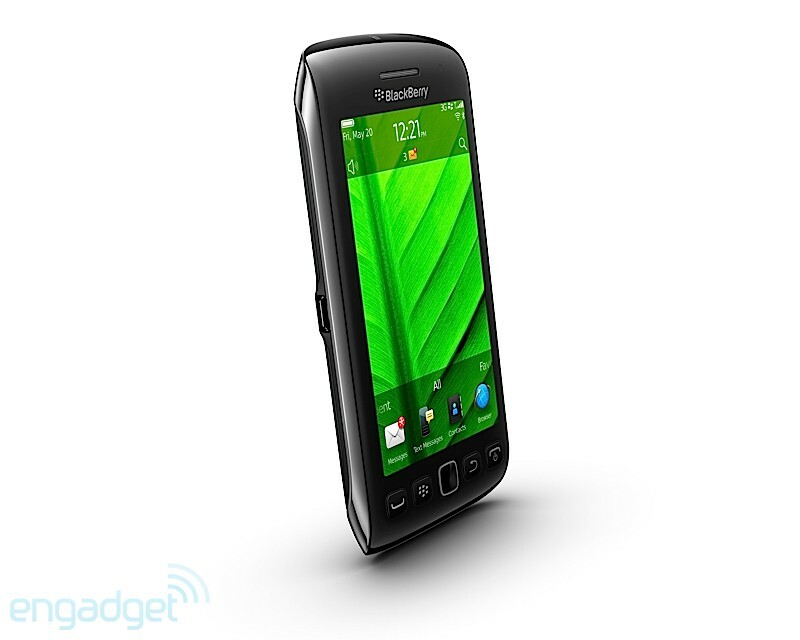 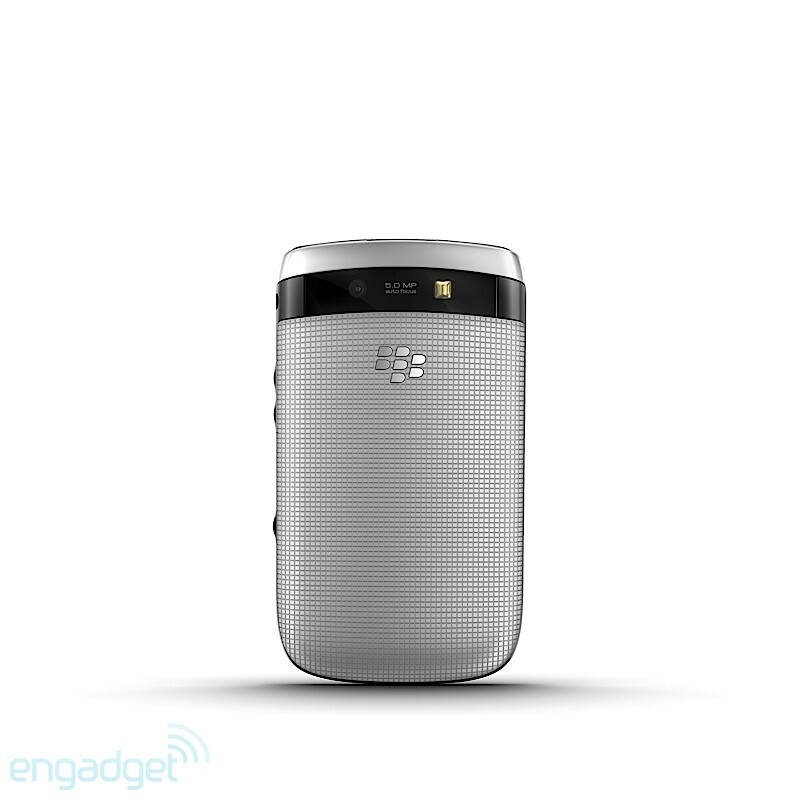 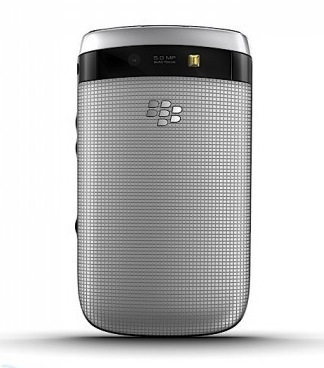 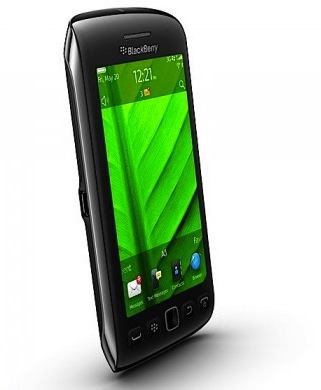 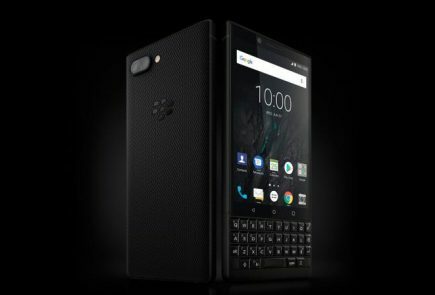 The Blackberry Torch 9810 will go on sale at US$49 on a two year contract.